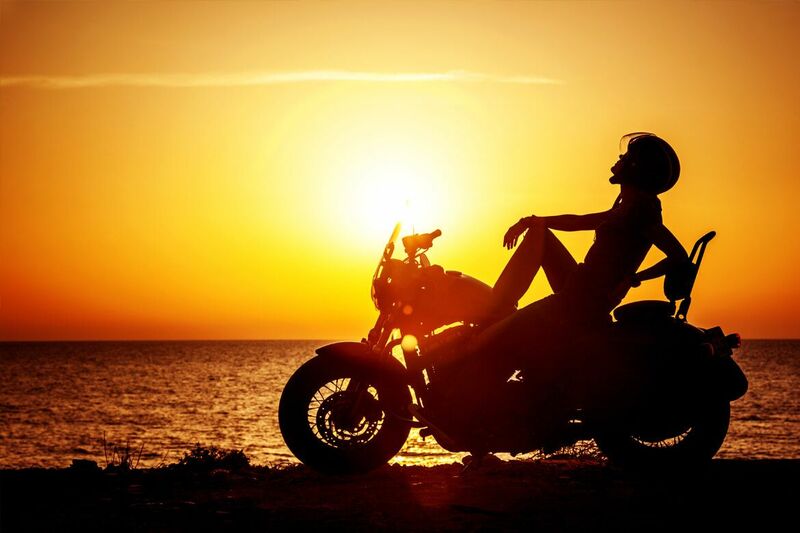 TradeWinds Island Resorts will host the first-ever St. Pete Beach BikeFest – a four-day celebration full of motorcycles, live music and sunshine, presented by Bert’s Barracuda and Bert’s Black Widow Harley Davidson®. 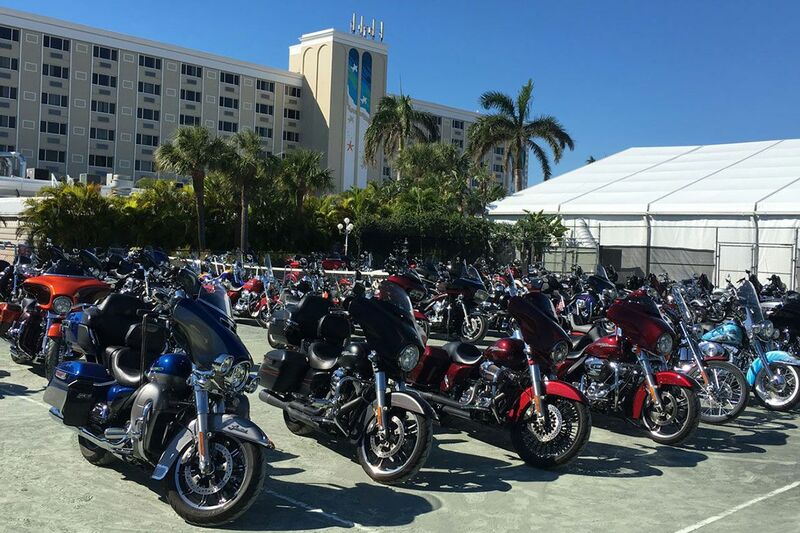 As home base for the inaugural event, TradeWinds will provide a unique beachfront backdrop for a wide variety of events and activities, including daily poker runs, a Baddest Bagger Competition and Bike Show, massive motorcycle auction, a nightly beach bar crawl and bikini contest. There will also be free nightly concerts on the beach with Vince Neil, the voice of Motley Crue (Thur. 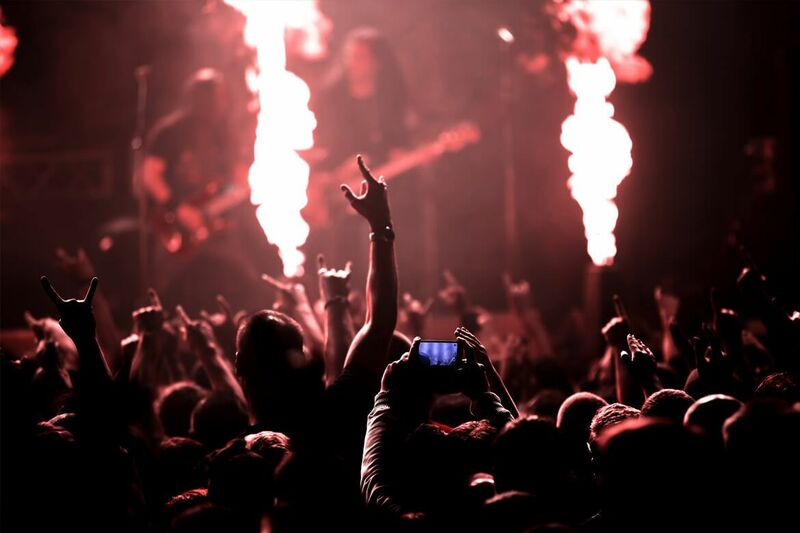 ), country sensation Colt Ford (Fri.) and rock giants Queensrÿche (Sat.). 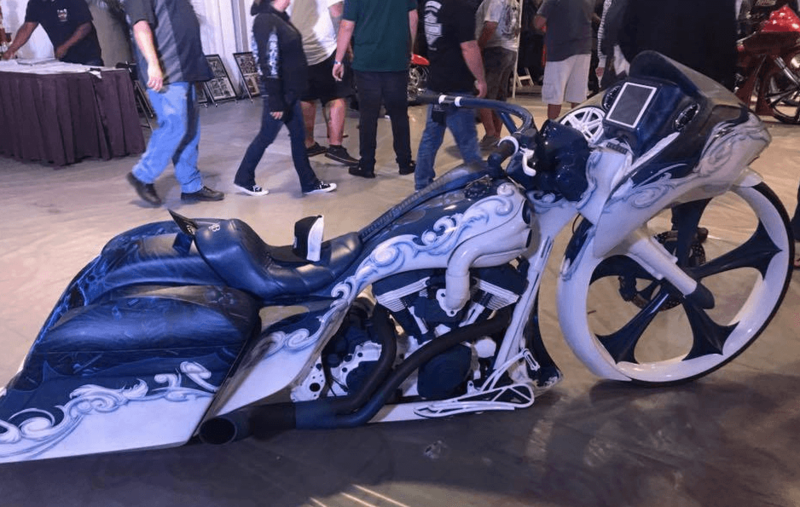 The air-conditioned Builders Row Indoor Expo will serve as a central gathering place for bikers and will showcase bikes from some of the industry’s top custom-builders. 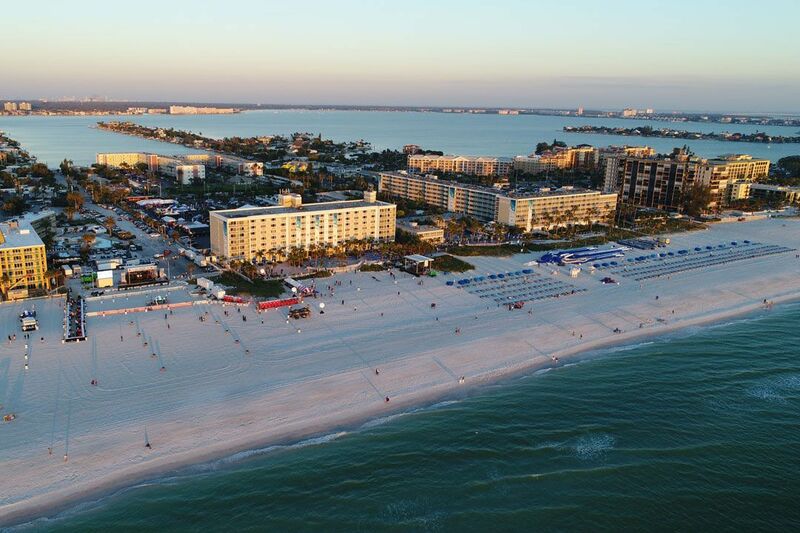 While some packages are sold out, the TradeWinds is still offering a special one-night package for Thursday night with rates as low as $189 and including VIP beach concert tickets, Poker Run cards, beach bar crawl entries, access to the Builders Row Showcase and more. Parking is also included. The neighboring Sirata Beach Resort is also offering a three-night package with discounted rates starting at $254 per night and includes all of the above. The event is open to the public. Beach concerts and Builders Row Showcase are complimentary to the public. The public can also take part in the poker runs and bar crawls for a nominal fee. A daily parking fee of $10 will be charged to non-resort packaged guests, but please note parking is very limited and carpooling and ride-sharing is encouraged. A portion of proceeds from the event will go to Athletes for Hearts, an organization that provides financial assistance to families with children in need of medical treatment specific to a heart condition and to fund advancements in medical technology for the treatment of heart disease, with a special emphasis on heart conditions affecting children. 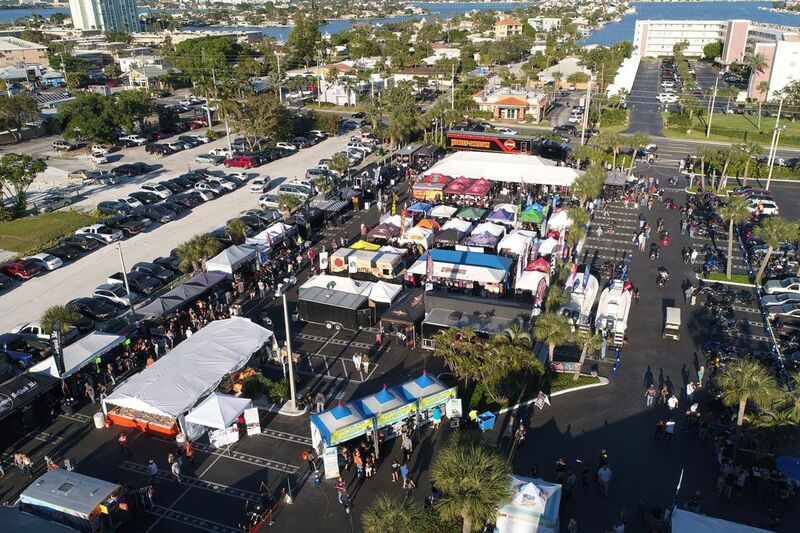 « First Ever St. Pete Beach Bike Fest!